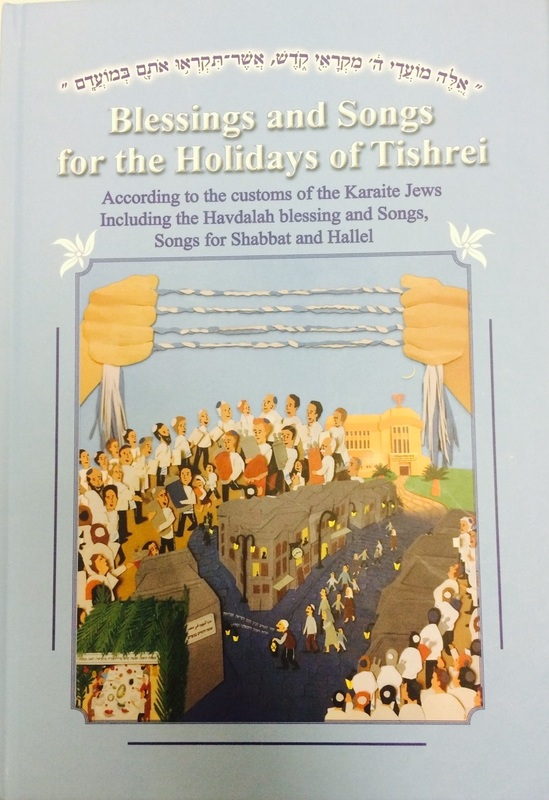 A beautiful book for the feasts of the Seventh Month, produced by the Karaite community in Israel. 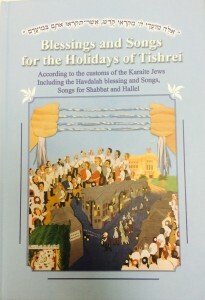 For those who have not yet seen it, I’ve published an article at TheTorah.com. There, I do my best to convey general, historical Karaite attitudes towards Yom Teruah. Please check it out here and let me know what you think. 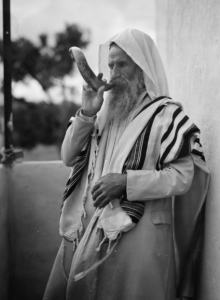 Ancient Israelite blowing a Shofar on Rosh Hashanah . . . If Biblical exegesis were anything like Sabermetrics, no one would think we are commanded to blow the shofar on Rosh Hashanah. 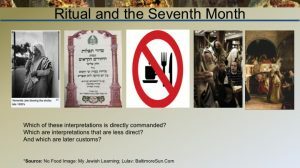 Well, to be precise, the Rabbinic community may continue to believe that we are commanded to blow a shofar on Rosh Hashanah; but Karaites would continue to be skeptical of any claim that such a commandment exists for Yom Teru’ah – the biblical name for what people call Rosh Hashanah. 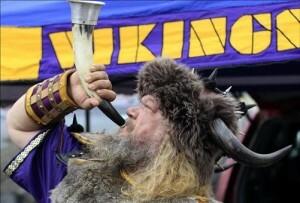 I think the sound of the shofar is beautiful. 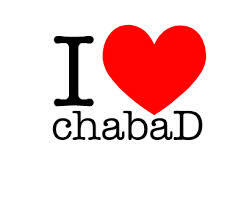 I love what it has come to represent – Jews (even the least observant amongst us) gathering for the High Holidays. But I have actually never heard the sound of the shofar during my synagogue’s high holiday services. 34 years and counting! And I hope that never changes.